Real Madrid are said to be eyeing up a move for Borussia Dortmund and Germany midfielder Julian Weigl, a player who is being looked at as an alternative signing to Adrien Rabiot. As per Don Balon, Florentino Perez has began to accept defeat in his attempts to bring Rabiot to the Spanish capital, and because of this, he has decided to dip back into the transfer market in search of an alternative. Perez has singled out Weigl as a target for Los Blancos according to Don Balon, with it also being noted that Weigl, who wants to leave Dortmund, will be available for €45M, a bargain price for a player of his quality. 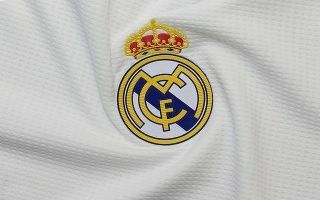 Real are having a shocking season so far this term, and it looks as if the club are going to have to dip into the transfer market in January in order to salvage their season. Los Blancos are currently 10 points behind league leaders Barcelona in La Liga, having lost six of their 18 games in the competition already. Luka Modric, Toni Kroos and Casemiro have looked like shadows of their former selves this season, something that makes a potential move for Weigl even more appealing. As per Don Balon’s report, Weigl is going to cost Real €45M, a great price to pay for a player who could be a mainstay in their starting XI for the next 10 years given the player’s ability and potential. 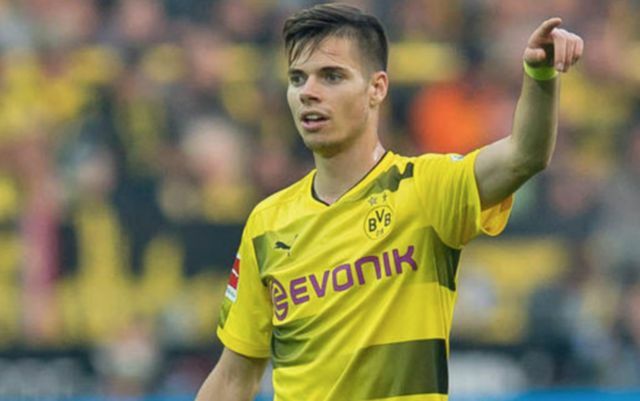 It remains to be seen whether Real end up making a move for Weigl, something they should definitely do if they want to get started in their attempts to get their season back on track.